I love escaping to the Cotswolds. It’s a landscape of amazing natural beauty filled with rolling green fields, stone walls and fairytale manor houses. 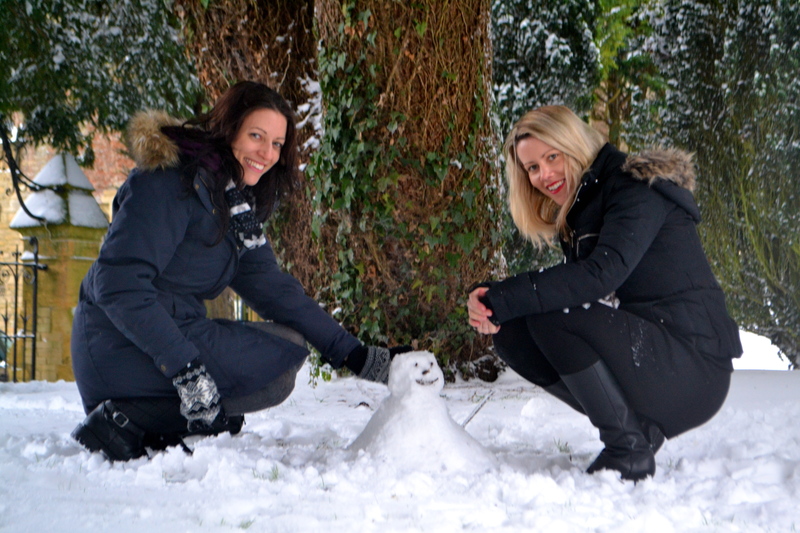 The best thing about the Cotswolds is that it’s a place to visit in all seasons. 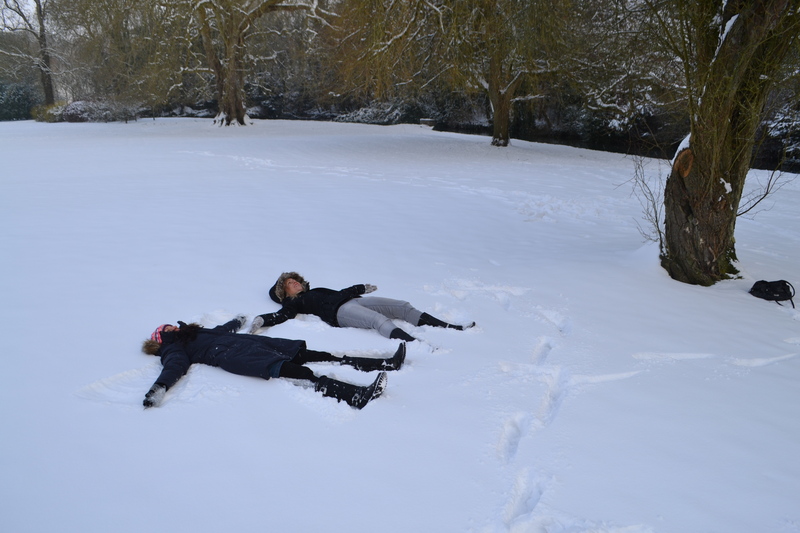 You can huddle up with a hot chocolate next to a log fire in the winter or leap through the flowery fields in the spring. The only problem is that you never want to leave. 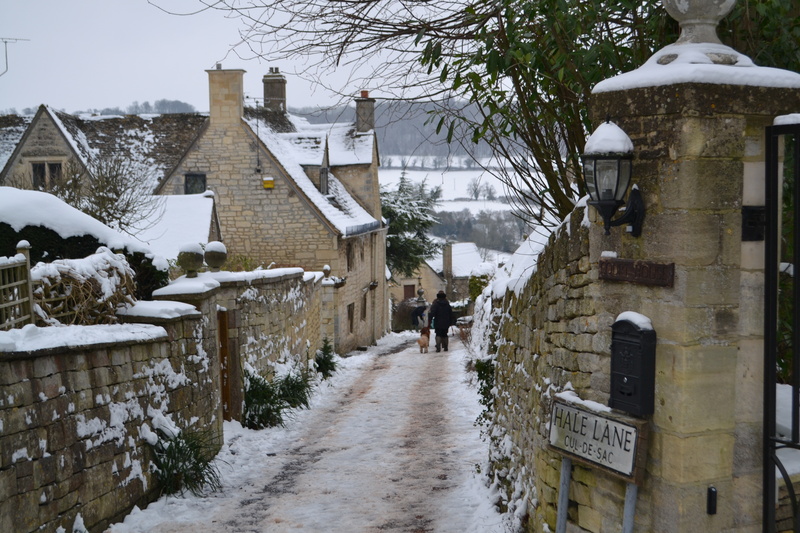 The Cotswolds is home to hundreds of villages and towns characterised by their distinctive honey coloured Cotswold stone. Here are a few of my favourite villages and foodie haunts to visit in the area. 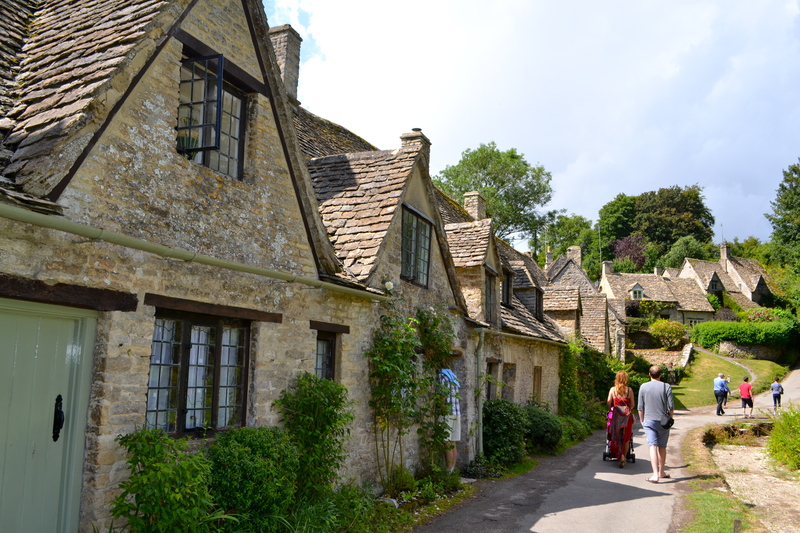 Bibury has been described by William Morris as “the most beautiful village in England”. And this is a fair call. Unfortunately it’s one of the most popular villages for day trippers which breaks the serenity of the sleepy town a little. 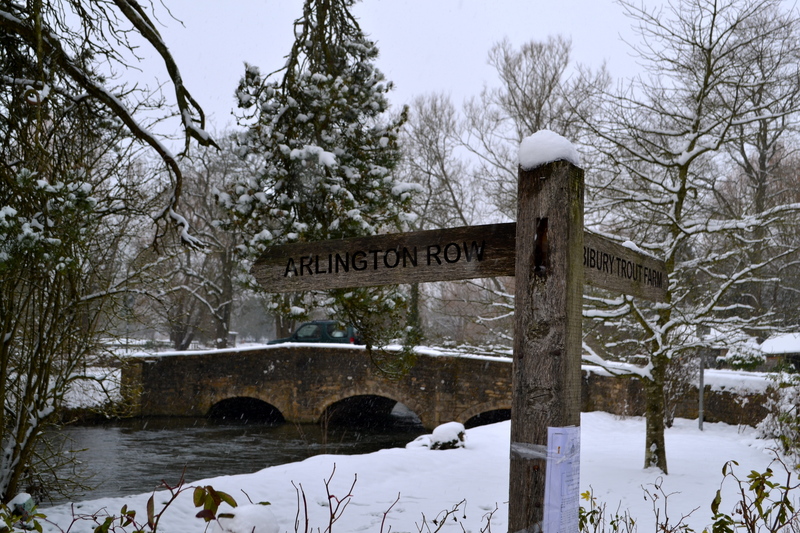 It’s definitely worth a stop here to walk down Arlington Row – an attractive row of weavers’ cottages and the picturesque River Coln with its pretty arched bridges. 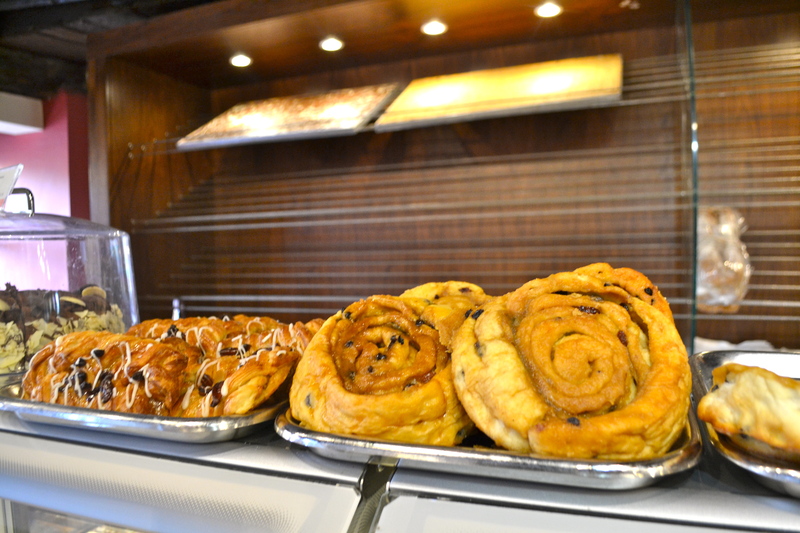 Due to it’s tiny size, there’s not a lot of options when it comes to food in Bibury. 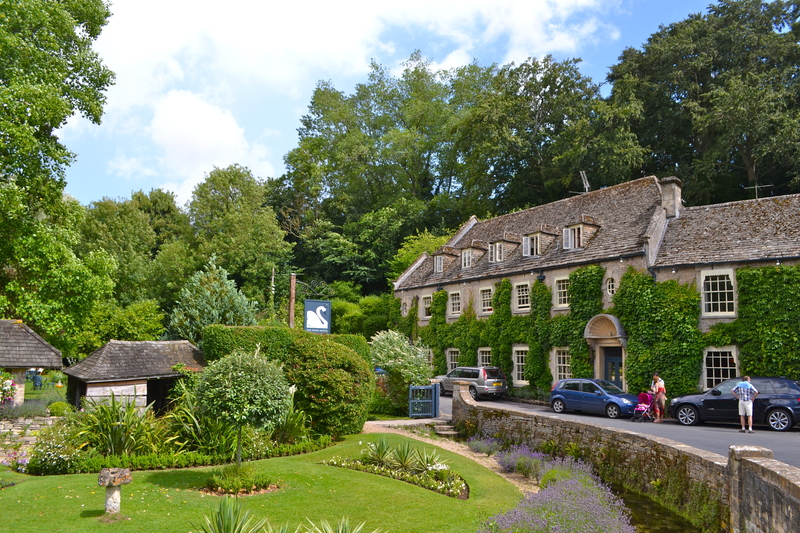 The Swan Hotel, a former 17th century coaching inn, is the most popular pub in the area for lunch and a few drinks. 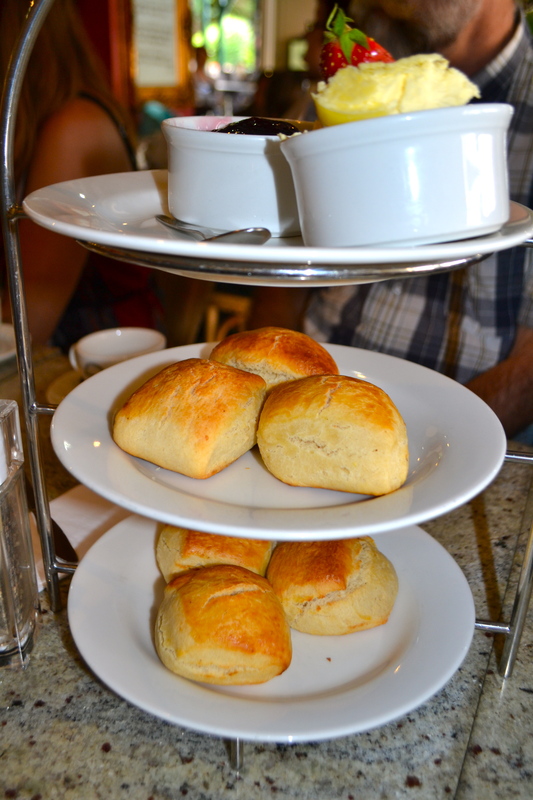 They also offer a variety of traditional and modern afternoon teas. 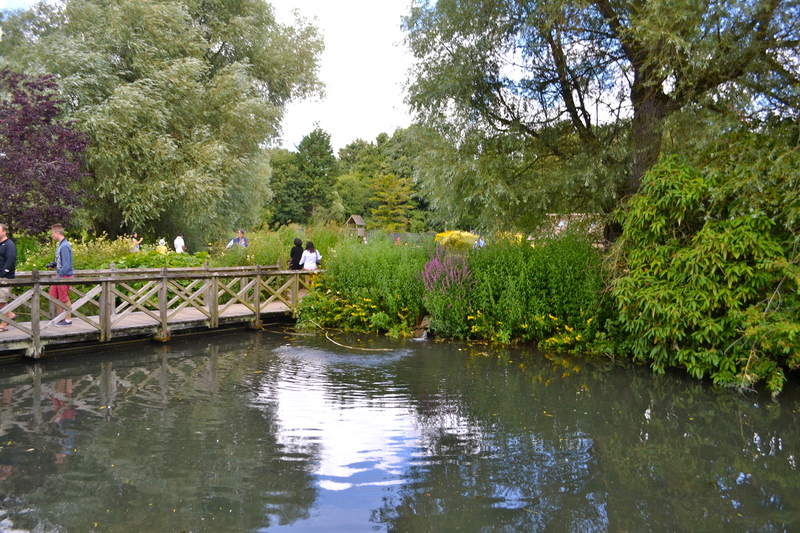 Bibury is also home to one of Britain’s oldest trout farms which spawns up to six million trout over every year. 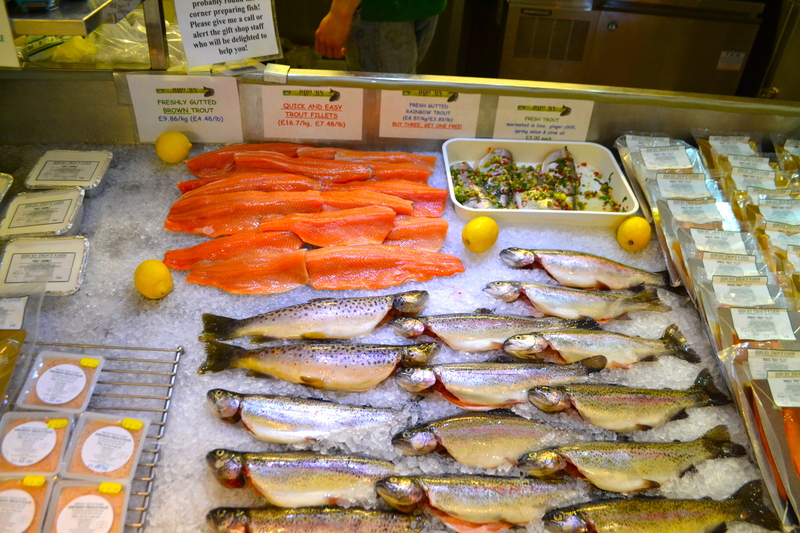 There’s also a fish shop on site which stocks a delicious range of trout, pates and other locally sourced deli products. 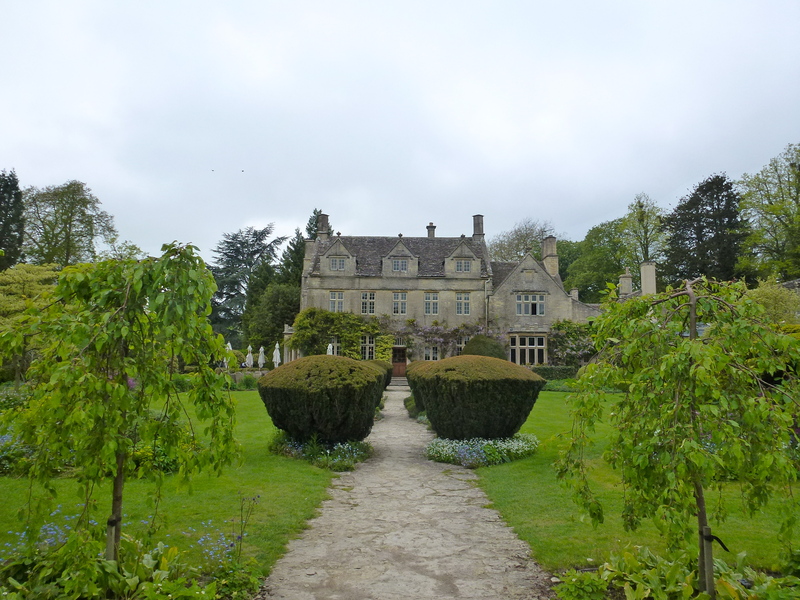 If you have time, treat yourself with a trip to Bibury Court, a magical manor house surrounded by acres of manicured gardens and wildlife . If the sun is shining there’s no better spot than sitting by the beautiful garden terrace with a glass of wine listening to the bubbling brook nearby. 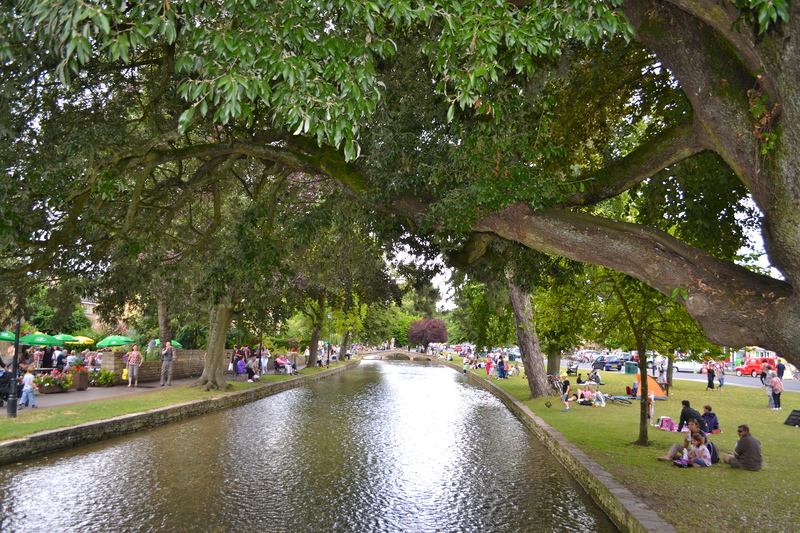 With impossibly picturesque surrounds and a river running right through it, it’s no surprise that Bourton on the Water is a hot spot for tourists and affectionately called the “Venice of the Cotswolds”. 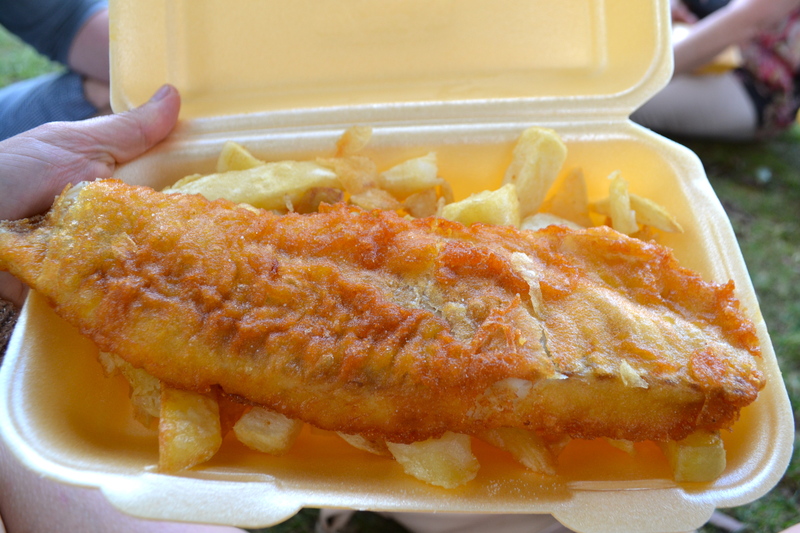 Sit on the banks of the river and take away some fish and chips from Cor Blimey on the High Street. 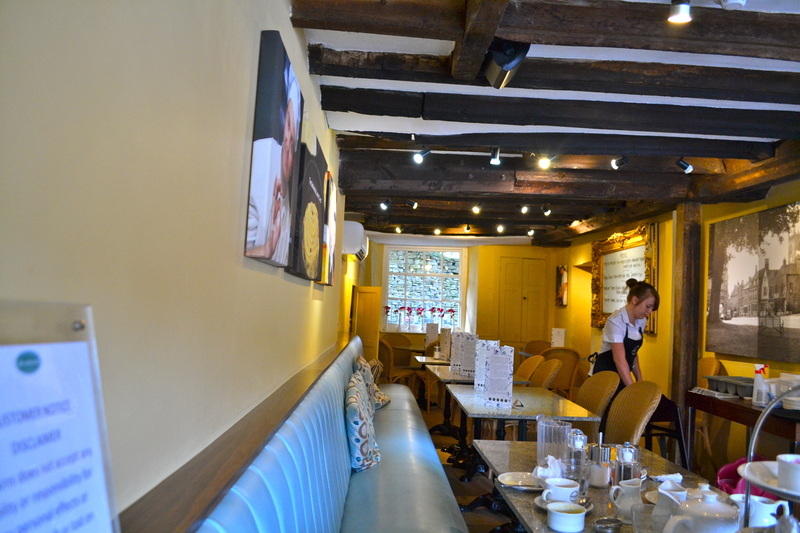 There are also some great pubs and cosy afternoon tea spots in this village. Even the dogs are having fun! 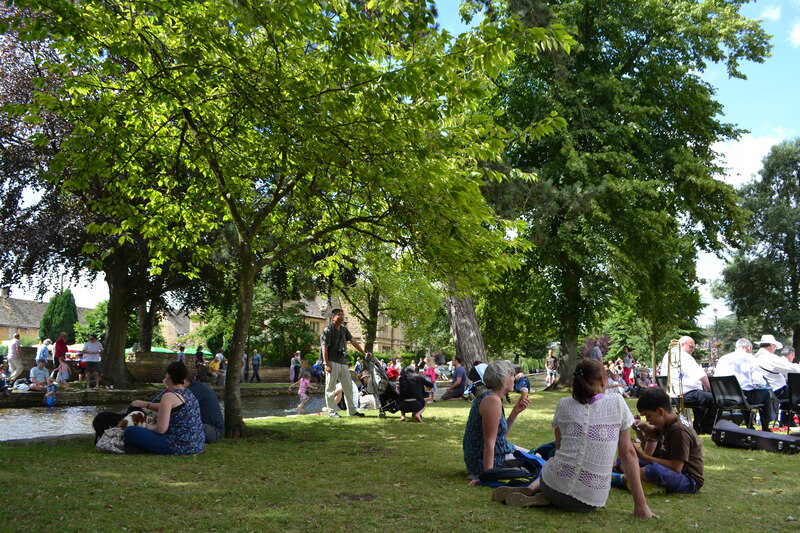 The tiny village of Barnsley is set in the heart of the Cotswolds, three miles from the historic town of Cirencester. 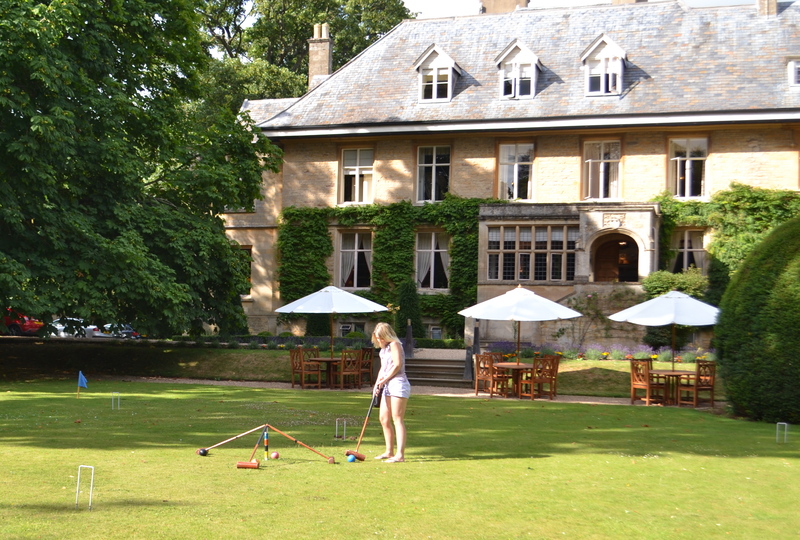 I cannot go to the Cotswolds without a visit to Barnsley House – a country hotel like no other. The food is expensive here, but if you call in for a coffee you may be treated to some of their delicious home made biscuits. 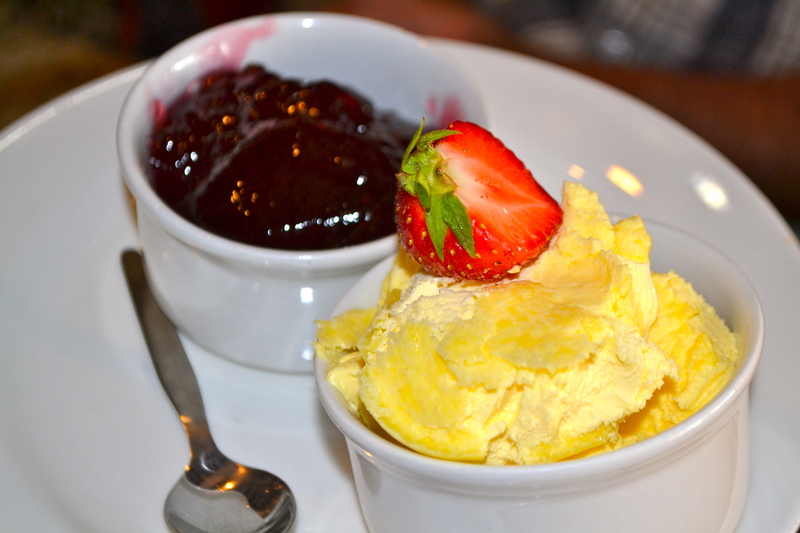 Barnsley is also home to the Village Pub, a traditional country pub well famed by local foodies. Executive Head Chef, Graham Grafton produces pub food at its best with a contemporary twist . 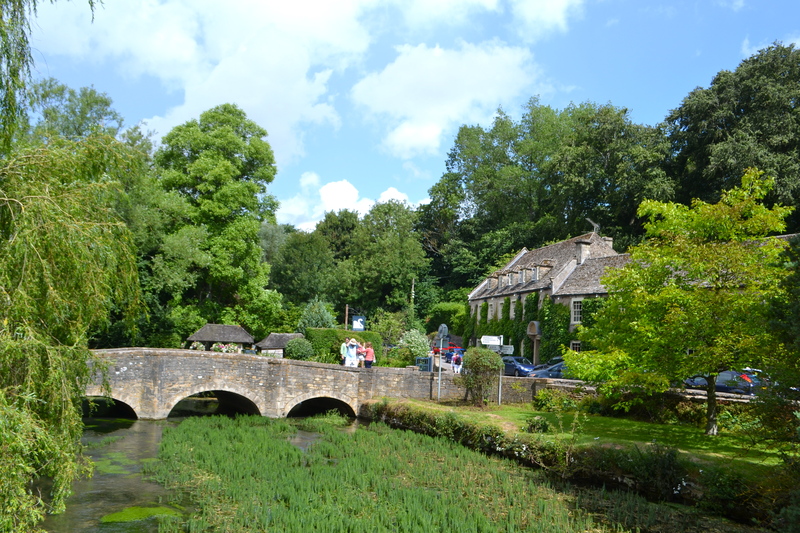 Upper Slaughter and Lower Slaughter are two typical Cotswold villages linked by the River Eye. 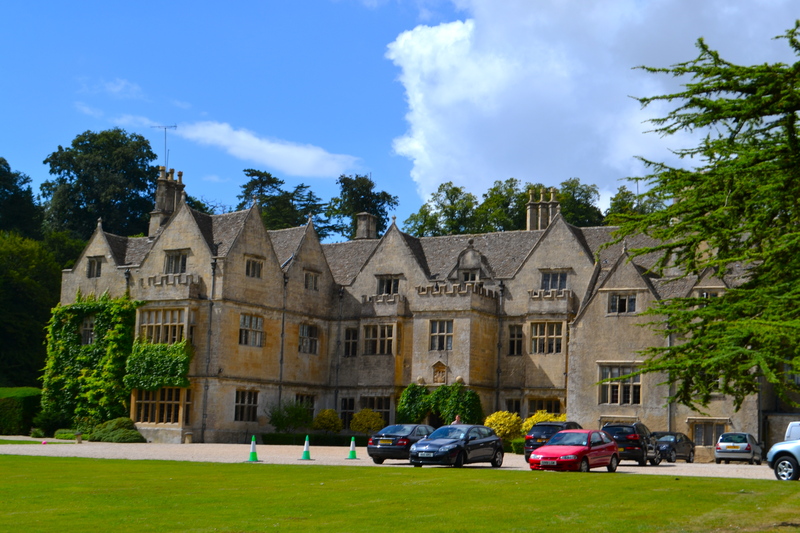 Start with a drive through Upper Slaughter and you will see some of the most beautiful homes and manors in the Cotswolds. If you’re feeling decadent stop by Lords of the Manor, set in eight acres of lush landscaped gardens. You will feel like you’re on the set of Downton Abbey! 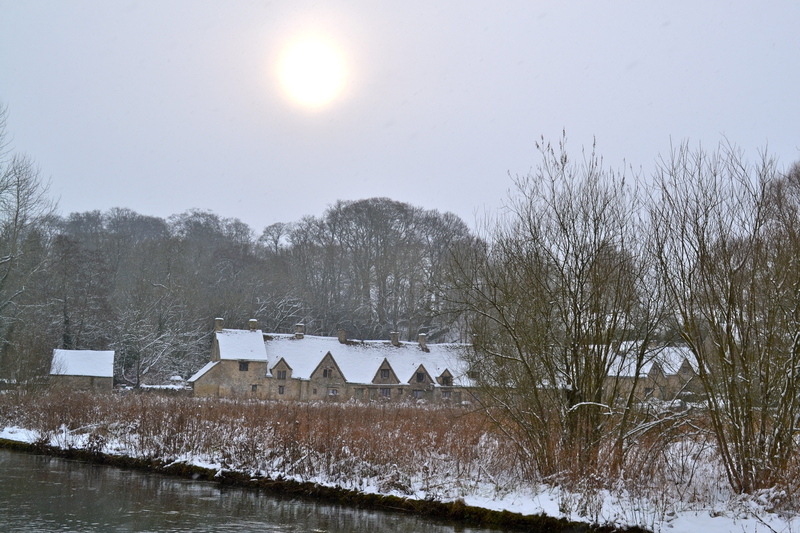 Upper Slaughter is one of the most attractive villages in the area with its rows of cottages, river and water-mill. 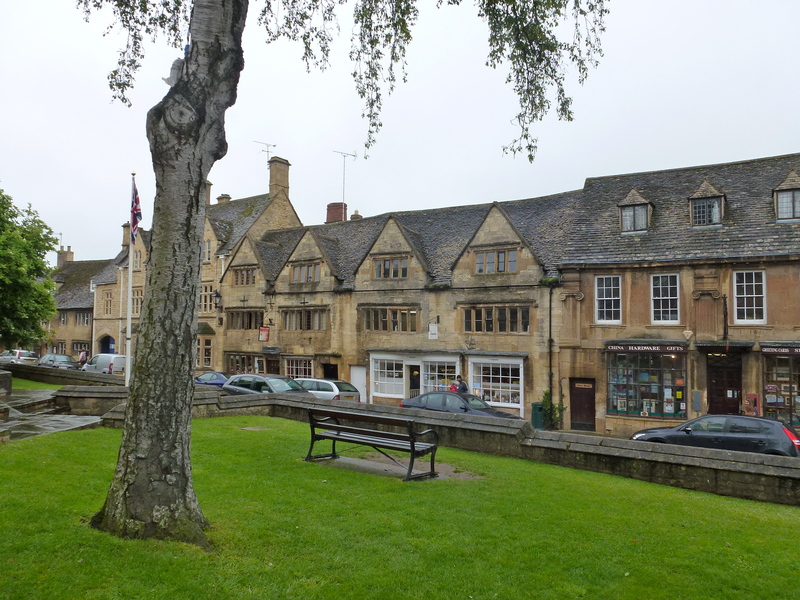 Stow-on-the-Wold, in the North Cotswolds, is the highest of the Cotswold towns. It’s famous for its distinctive town square, which was formally a market for sheep trade. 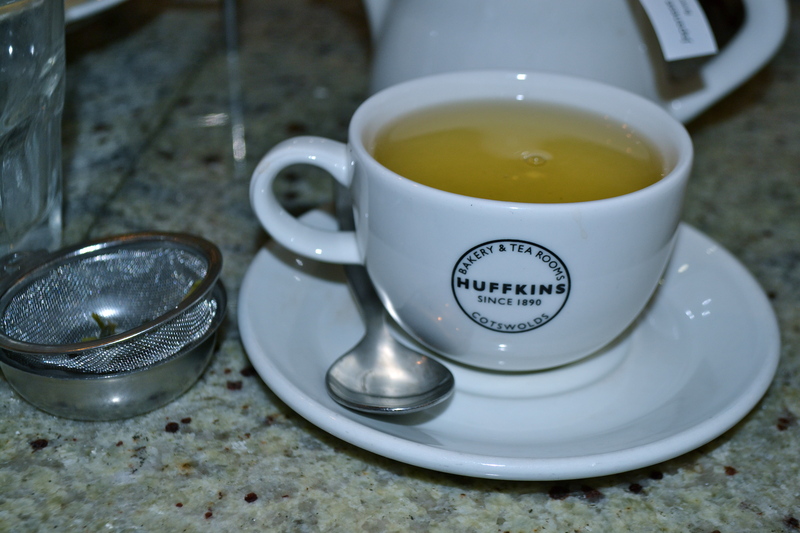 Most importantly Stow-on-the-Wold is home to one of my favourite places for afternoon tea – the award winning Huffkins bakery and tea rooms. Existing since 1890, Huffkins is a family owned business with a strong tradition. The original Mr Titcombe used to deliver his baked goods to the nearby villages by a donkey and cart. Obviously things have progressed a little since then but the concept remains the same – high quality goods using locally sourced ingredients. There’s a lovely range of afternoon teas on the menu, from the classic afternoon tea to the Huffkins Celebration tea with a glass of cava. The Huffkins signature cake is the Lardy Cake which uses sweet dough with currants, hand rolled to a modern recipe using butter not lard. 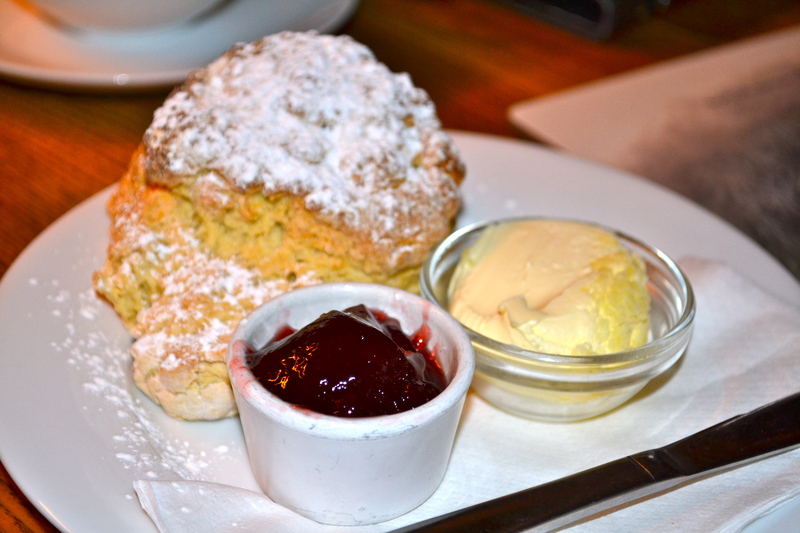 Despite all the temptations, I couldn’t go past the Burford cream tea which is served with warmed scones, clotted cream, preserves and a pot of leafed tea. 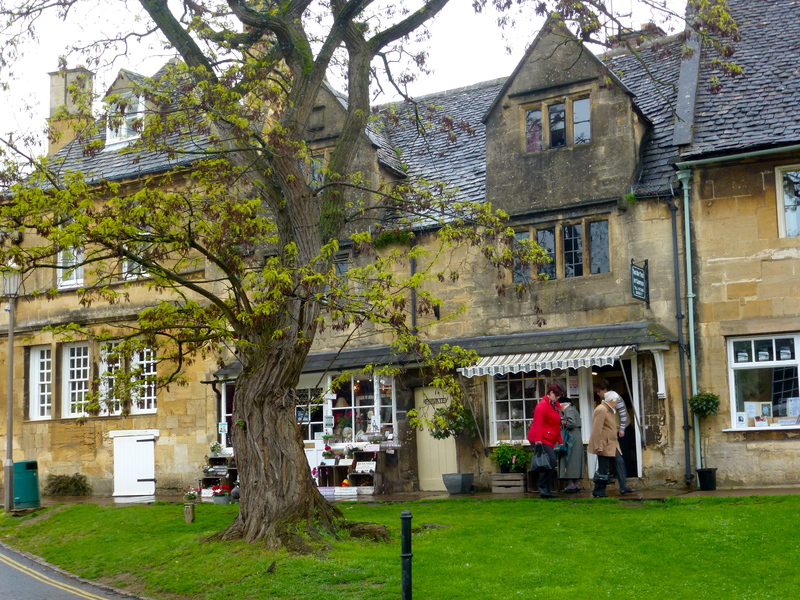 Chipping Campden is a tiny market town in Gloucestershire which was formerly famed for being a rich wool trading centre. It’s a perfect place to stroll down the elegant high street, admiring the character boutiques and honey coloured limestone buildings. 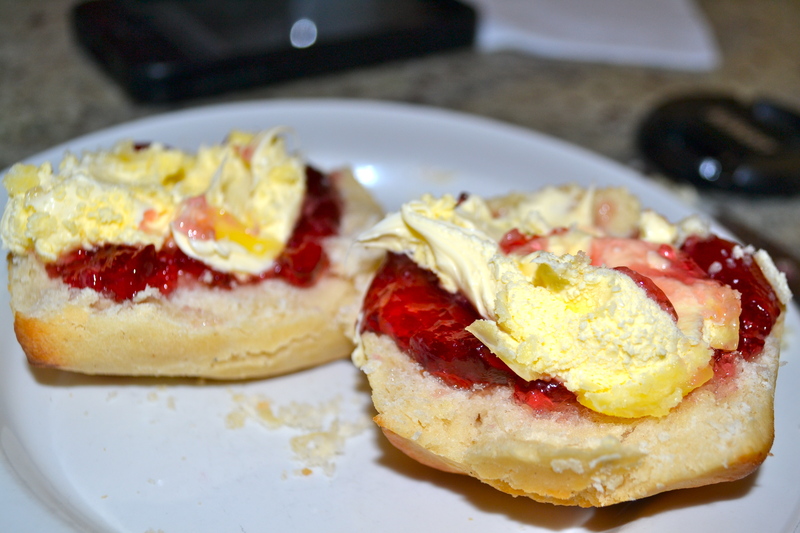 It’s also home to Badger’s, one of the best places for cream tea in the area. Stumble down the rabbit (or badger) hole in the basement and you will be greeted with a friendly smile and a warm cosy fireplace in the winter. 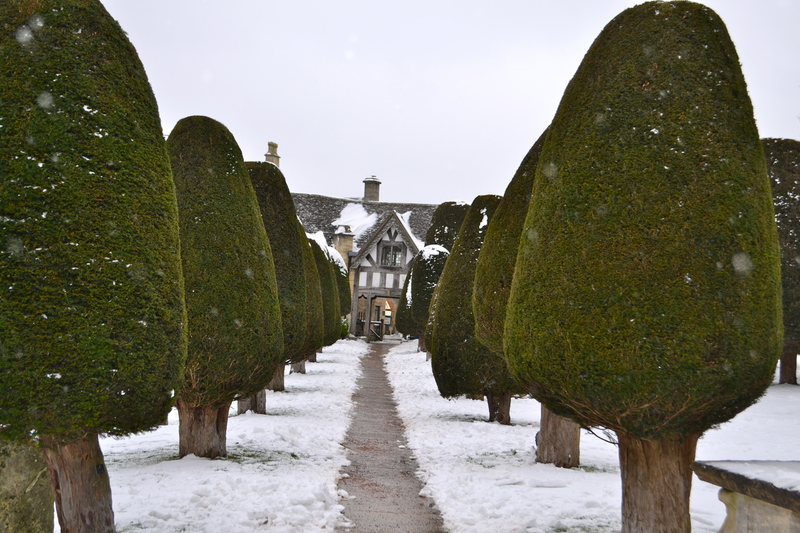 I hope you enjoy escaping to the Cotswolds as much as I do. Great blog Lisa. We have to add this to our list places to visit. 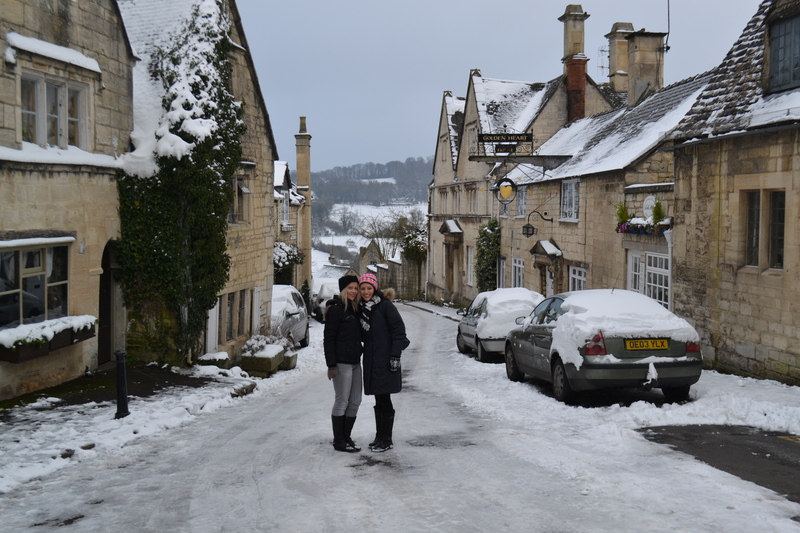 I’m from the Cotswolds although I don’t live there right now. It’s worth getting off the beaten track the villages you list of beautiful but can get very busy. 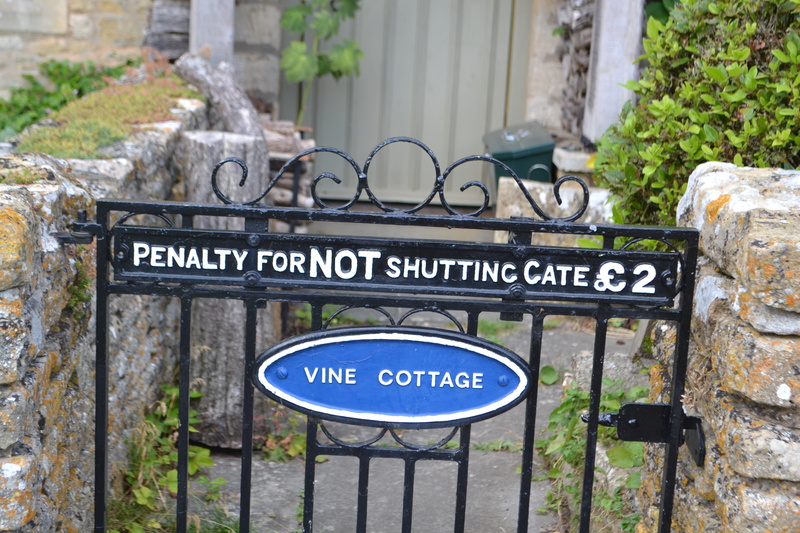 Take a tour to some of the quieter villages like Guiting Power. Lovely pics and nice review. Bardsley House is my favourite. Memories, memories. 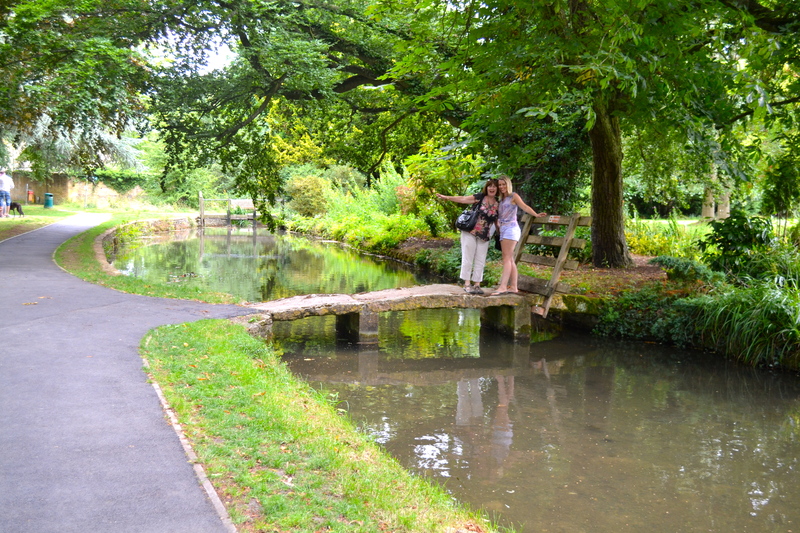 For sixteen years, I lived not far from the Cotswolds and visited the places you show here quite often. Thank you for sharing!